Support Home Paya Virtual Terminal How do I find a receipt in the Virtual Terminal? The Virtual Terminal can generate a receipt for any transaction stored in history. To find a receipt, the first thing to do is find the transaction. 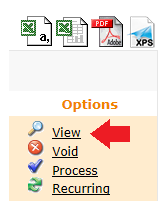 To locate a transaction, use the Quick Actions search on the left-hand side of the page. Alternatively, you'll find more search options in the Reporting menu, under Transaction Search. You can customize your receipts from the Configuration menu, under Receipt. 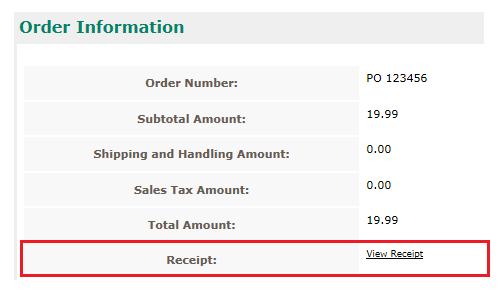 Receipts can be customized retroactively; ie, you can change a receipt even for transactions that you've already run.